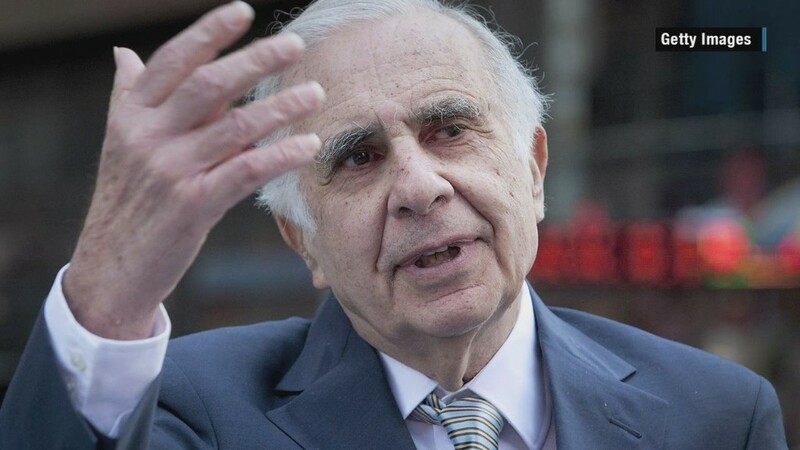 Donald Trump once suggested he wanted Carl Icahn to be his Treasury secretary. But with that job gone, he instead has tapped Icahn to serve as a special adviser on regulatory reform. Trump named Icahn as the type of person he wanted in his administration early in his campaign, telling MSNBC's "Morning Joe" in June 2015 that as Treasury secretary he would "love to bring my friend Carl Icahn." It was a suggestion that Icahn quickly declined. Slashing government regulation was also a key component of Trump's economic plans since early in his campaign, and one that 80-year-old Icahn said he was eager to help out on. Icahn started on Wall Street in 1961 and in 1968 he formed Icahn & Co. The firm took significant stakes in numerous major corporations over the year, typically proposing changes in the way they were run or urging them to sell off divisions. According to Forbes he is worth $16.5 billion, making him the 50th richest man in the world. That would make him the richest member of the Trump administration, including the resident-elect himself, who Forbes estimates is worth is worth $4.5 billion. Other billionaires in Trump's cabinet include Wilbur Ross, his pick as Commerce Secretary, Todd Ricketts, who is the nominee for deputy commerce secretary, Education secretary nominee Betsy DeVos, and Vincent Viola, who is Trump's pick for secretary of the Army.